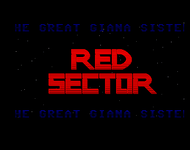 Red Sector was born in the spring of 1985, when Bill Best, Kangol Kid and Greg decided to join forces under this label. At the time, the group's members were spread over America and Canada. Towards the end of 1985 Irata and Mr. Zeropage formed the European section. Irata became the group's main trader. Red Sector ran the first ever Canadian bulletin board. All this was on the C64, but when the Amiga 1000 appeared in 1986, PBA, MZP, Bill Best, Irata and ECA all bought one. 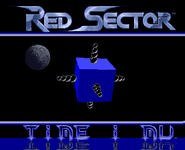 The first Red Sector intro on the Amiga was released in early 1987, and was coded by HQC. 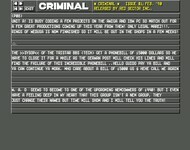 Twilight coded the second RSI intro, with music by the father of SoundTracker, Karsten Obarski. 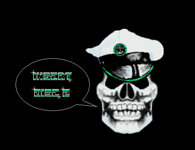 In 1987, RSI entered into their first cooperation, with Def Jam. 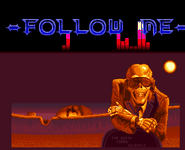 It was not only their first cooperation, but the first ever cooperation on the Amiga - even if it didn't last too long. 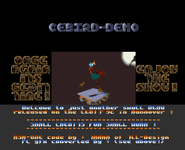 The C64 section was officially disbanded in 1988, and everyone moved over to the Amiga. 1988 was also the year of the first big busts. Irata was, for example, visited by the police in the morning of the 24th of october, but they found only five disks. 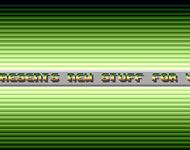 In a september 1989 ntsc fix release of Dogs of War (no cracktro, so hence not featured as a release), the accompanying Warp Banner announced Chainsaw Hacker and Young Player as new members. 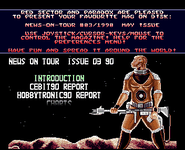 Only 9 months after being recruited to be the RSI demo division - in september of 1989 - subgroup TCC released their classic Megademo. 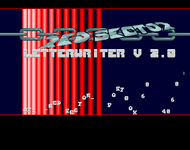 The june 3rd, 1990 intro for LetterWriter 2.0 contained a complete memberlist, listing Bitarts, Dark, Dennis, Dag, Chainsaw Hacker, Commie Hunter, General Zoff, Hamster, Irata, Istvan, James J. Kilroy, Sir Mighty, TCC, Sal, Skull, Mr. Cursor, The Phantom, Marc, Romeo Knight and Xymox as members. This should give us a pretty good idea of who were members when the group at the end of that month merged with Tristar into the new group Tristar & Red Sector Inc. (TRSI). 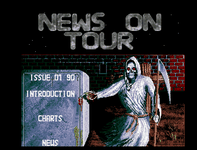 That happened at the Amiga Conference 1990 which the group also coarranged with The Silents. 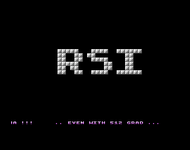 In 1993, however, RSI made a short comeback as a cracking group on the C64, before stopping their activities by the end of the year. In 2008, Baudsurfer revived the group, claiming that he was among the original group founders. This claim is disputed and is yet to be verified convincingly. 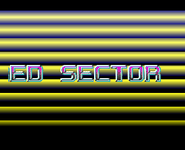 The new group's releases are listed under Red Sector Inc. (new).